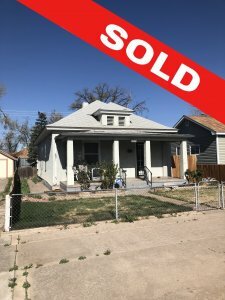 Having trouble selling your Colorado Springs home? Luckily for you, Fast Home Options buys houses with cash in this area. 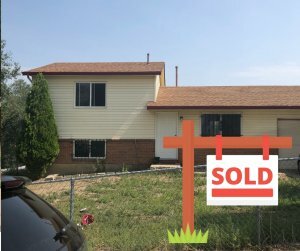 If you just need to get some cash for that Colorado Springs real estate and avoid lengthy sales proceedings – Fast Home Options have you covered. Sometimes the traditional way of selling through a realtor is simply not the best way for some people. If the house has major or minor repairs that the owner cannot cover, you wont be able to get TOP DOLLAR. You will have to deal with me coming in and out of your house and bringing up every single flaw the house has. 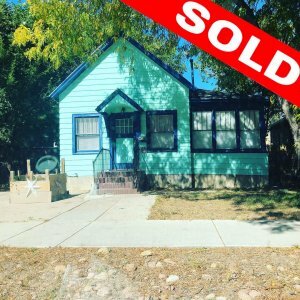 If your house is run down, unwanted, even if you just don’t like living in Colorado Springs – we’ll buy it. We take great pride in being able to purchase any property in any condition. We have purchased fire damaged, water damaged, structural issues, squatter houses, you name it and we have bought it. We have a professional team of contractors that help us get these homes rehabbed and in great condition. When you contact our company and submit the short property information form, we’ll give you a fair all-cash offer on your Colorado Springs house within 1-2 hours. We aim to provide a quote that’s win-win – and even if you’re not happy, there’s no obligation. You give us some information about your property; we weigh everything up for you and make an offer that’s fair to both parties.